Buying or Selling, experience matters. With knowledgeable local brokers, and an experienced sales staff, our commitment to our clients is evidenced by our network of referrals and continued success. Our sales approach is grounded in an understanding of local historical data, and keeping tabs on current trends. We strive for not only an understanding of the Real Estate process, but the financing and closing that surround it. Our intention is to help guide you through the entire process, as a primary contact. Taking responsibility for multiple aspects of your real estate transaction, make for a seamless transition, and less for your to-do list. We are involved in our community and help support its growth. Our brokers are local, our agents our local. We understand our market, because we have helped in creating and establishing it. Auction means Action. 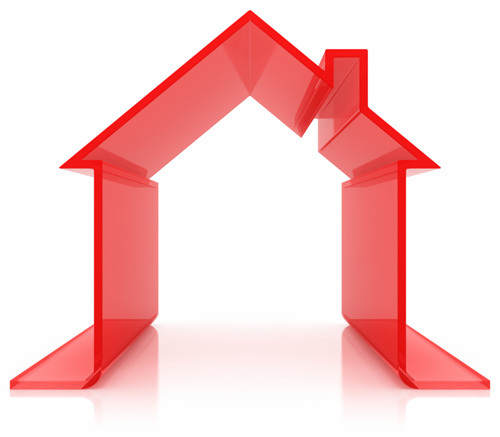 Auction is just another tool we offer to you as a means to sell your property. 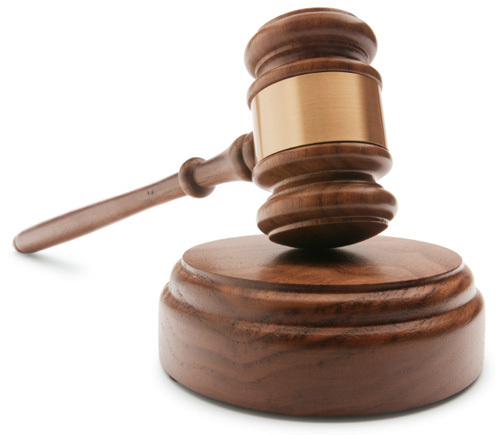 Whether a residence, commercial, or land, we have a licensed auctioneer on staff who can assist you. There are some situations when auction may not be the answer. However, if your situation is right, Auction offers a powerful sales approach that can exceed market expectations and maximize profits. We work with other auctioneers and will help you in determining if this exciting sales approach is right for you.